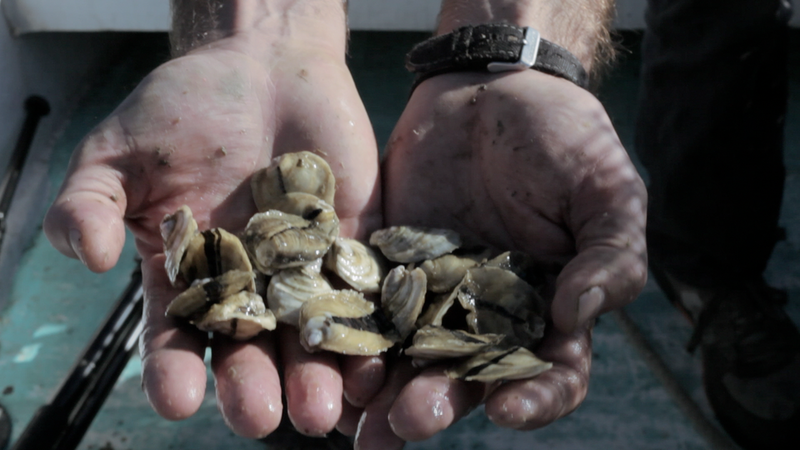 Oysters — Tangier Island Oyster Co.
Our formula is simple: Ideal conditions make ideal oysters. Tangiers are lovely and compact, the shell molded by the rhythm of the Chesapeake Bay. The form is stout and the meat tender. The flavor is gently saline with a finish that is clean and elemental. Our oysters result from constant wave action in the open water, from the attention and expertise of the Tangiermen tending to them, from the select placement in the water, and from the beneficence of the Chesapeake Bay. The island is miles away from the rivers and tributaries of the mainland and from the mainstream culture. This is wide-open water, the heart of Chesapeake seafood. These oysters that feed naturally in the sweet spot of the water column, on a perfect mix of nutrients and salt, are the best. This unique culture—both marine and human—could exist nowhere else.